Big American banks that bankrolled the U.S. oil boom are breathing a sigh of relief these days. Energy loans at big banks are still imploding, but the scale of the problem seems to have eased in recent months thanks to rebounding oil prices and efforts by bankers to get ahead of the trouble. JPMorgan Chase (JPM), Citigroup (C) and PNC Financial (PNC) all reported second-quarter numbers this week that exceeded expectations, boosted in part by less oil pain. Even Wells Fargo (WFC), which logged disappointing overall results, described a "slower pace of deterioration" in energy loans. Wells is a big energy lender, and thanks to oil's rebound to $45 a barrel from as low as $26 in February, the bank didn't need to build reserves in its oil and gas portfolio for the first time in a year and a half. The sum of Wells Fargo's energy loans in danger of default also declined by 17% last quarter. JPMorgan also sounded less concerned about the oil problems. Marianne Lake, JPMorgan's CFO, told reporters on Thursday that the oil and gas sector "remains stressed," but overall trends have been "somewhat positive." Lake also sounded pleased that the capital markets are "more open" to oil and gas companies these days and there aren't any signs of "contagion" outside of the struggling energy industry. 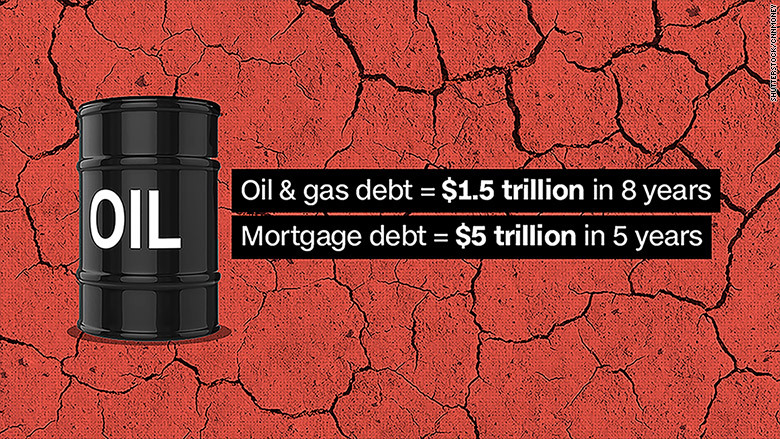 Of course, this could all change if oil prices start plunging again, creating another wave of bankruptcies. The comments from big banks this week marks a welcome turnaround from earlier this year when the incredible plunge in oil prices to as low as $26 a barrel freaked investors out around the world. One of the big concerns was the risk of imploding oil loans infecting big banks, akin to how toxic mortgages caused massive losses prior to the Great Recession. That fear was overblown all along, because banks don't have nearly the same exposure to bad oil loans than they did to mortgages in 2008. But cheap oil posed and still inflicts pain for banks at a time when the industry is struggling overall to make money due to extremely low interest rates. That's why bank investors should breathe a sigh of relief that execs don't sound as concerned this earnings season. PNC said its nonperforming oil, gas and coal loans declined last quarter to $293 million from $301 million at the end of the first quarter. While the decline was small, it's important to note that at least it was not growing. Citigroup described the cost of energy credit as "minimal" in the second quarter and noted that 73% of its oil and gas loans are to companies that have investment grade ratings. Banks have also worked hard to prepare for the coming oil storm by setting aside lots of money to cushion against future losses. That makes them less painful when actual losses occur. For instance, Citi's allowance for loan losses to energy firms dipped to 3.9% of its exposure, compared with 4.2% at the end of the first quarter. The bank explained that actual losses were offset by reserves it had set aside. 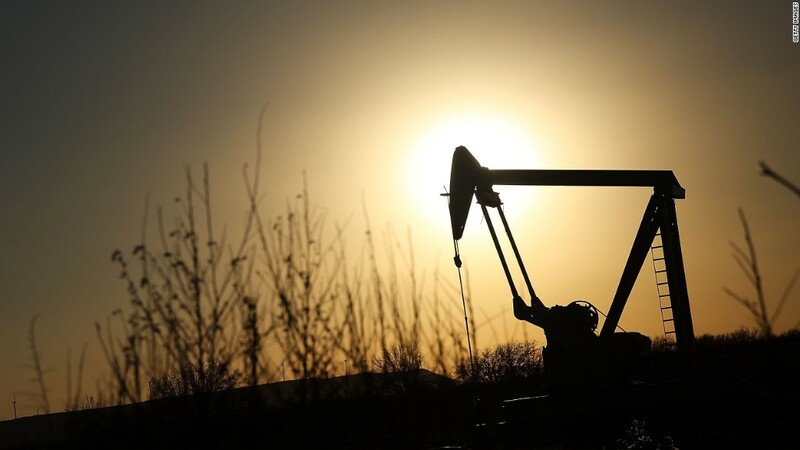 Some banks may even be starting to smell an opening to make opportunistic new bets on the U.S. oil industry, which may be poised for a comeback in the next few years. Wells Fargo CFO John Shrewsberry told investors on Friday the bank has started to make new loans to "well-qualified" energy borrowers.